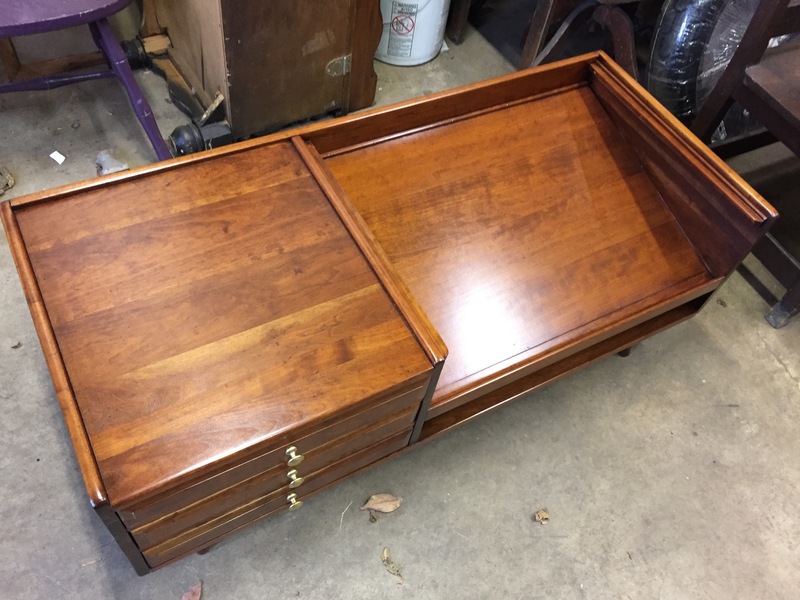 Busy week of unique pieces. 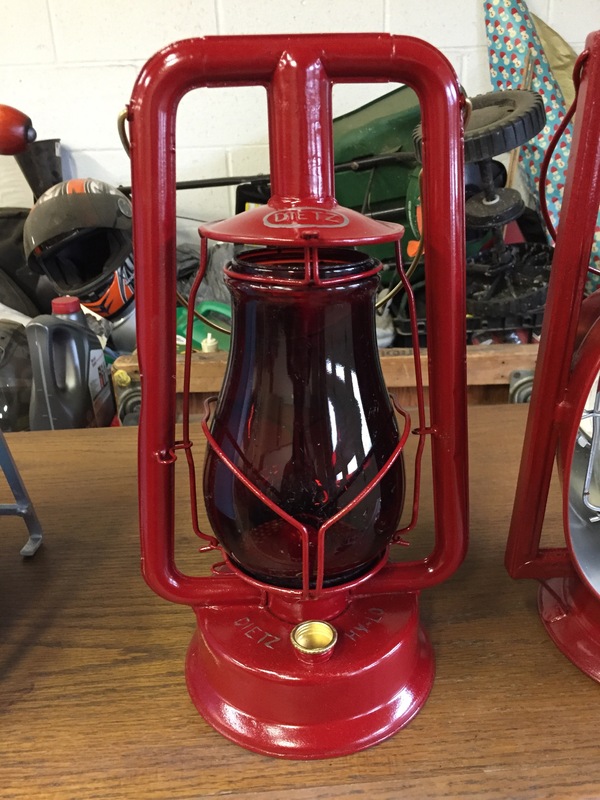 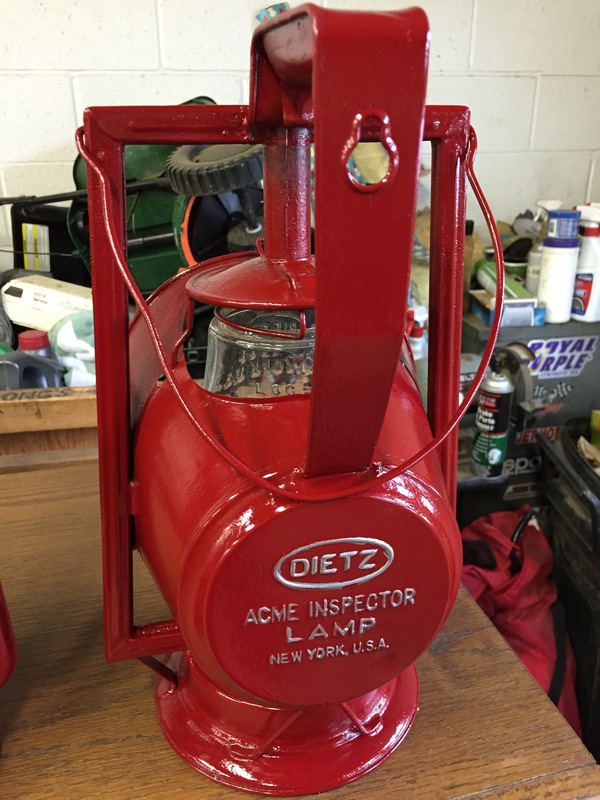 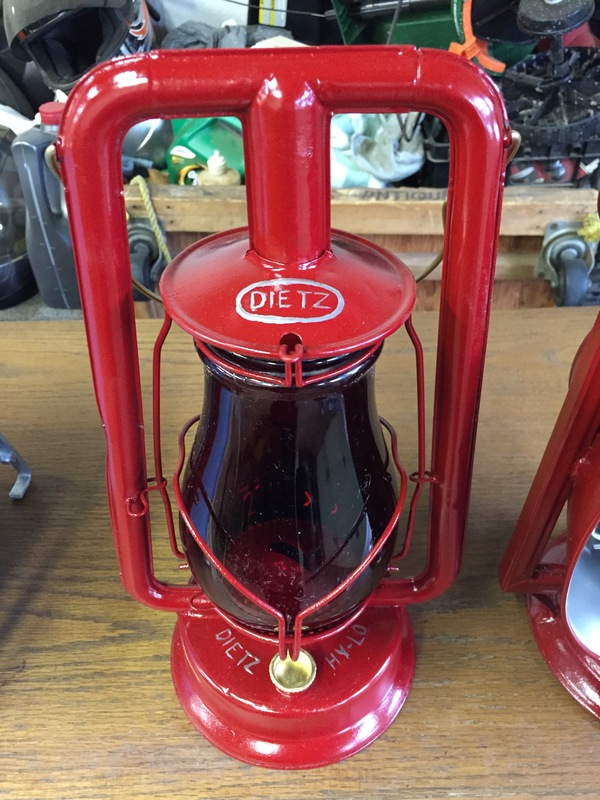 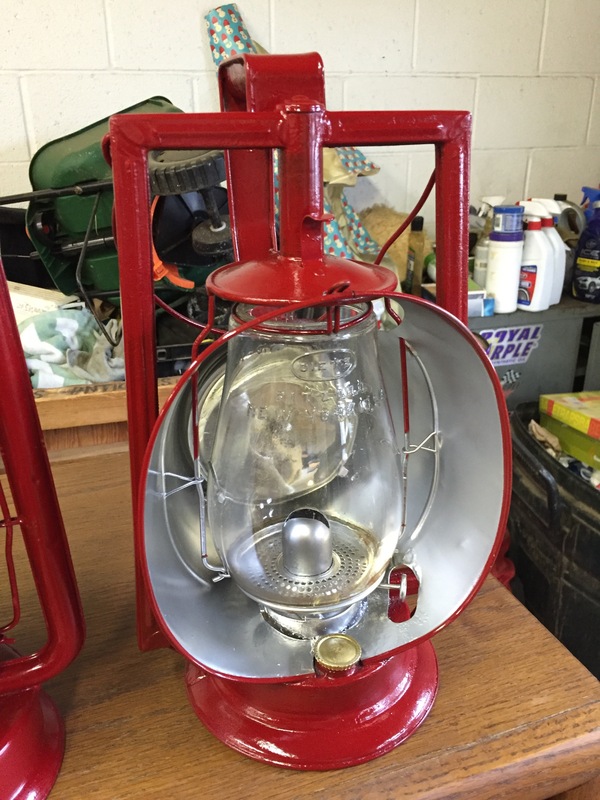 2 Dietz oil lamps. 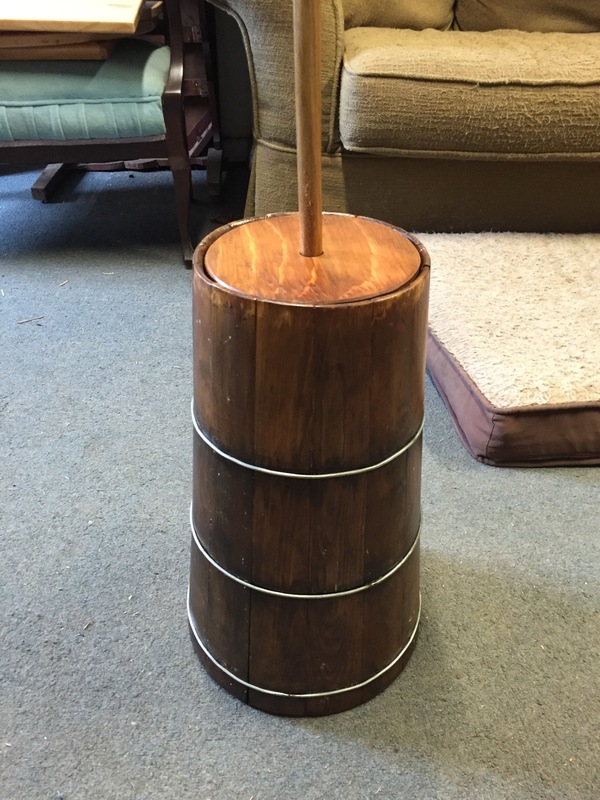 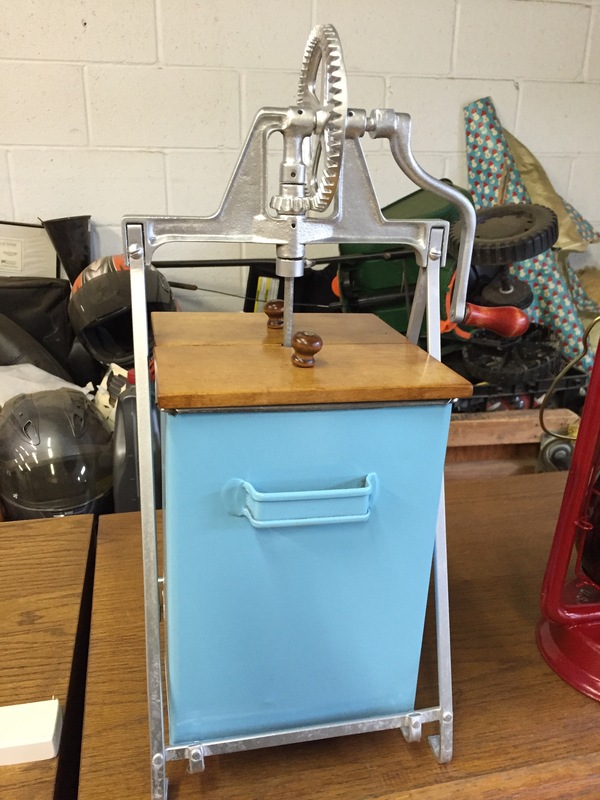 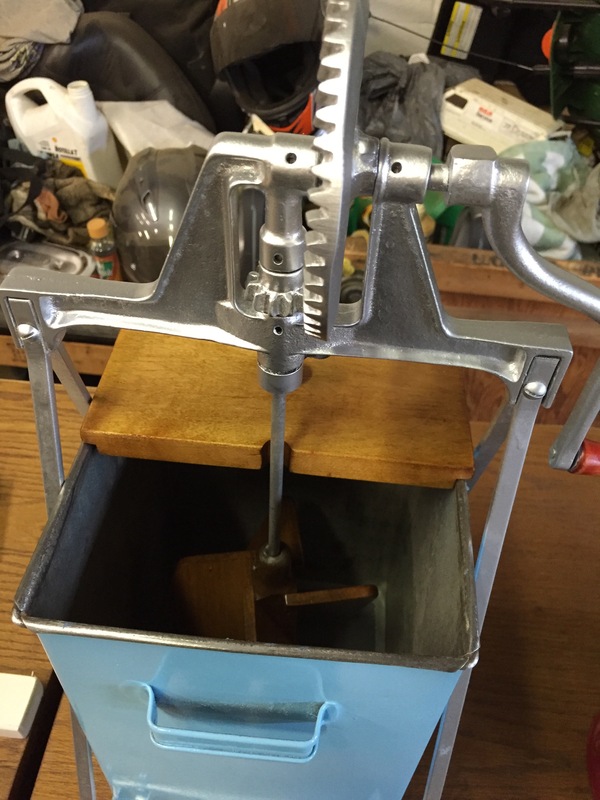 Metal and wooden butter churn. 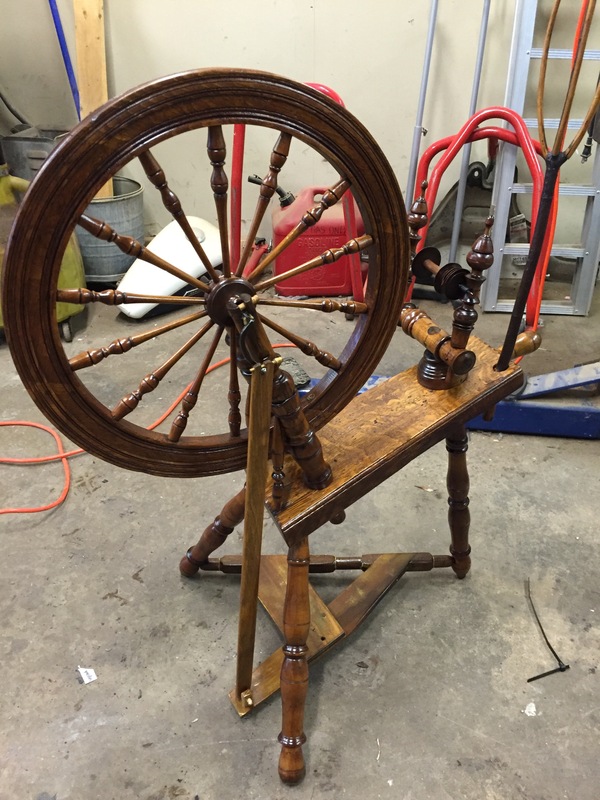 Early spinning wheel. 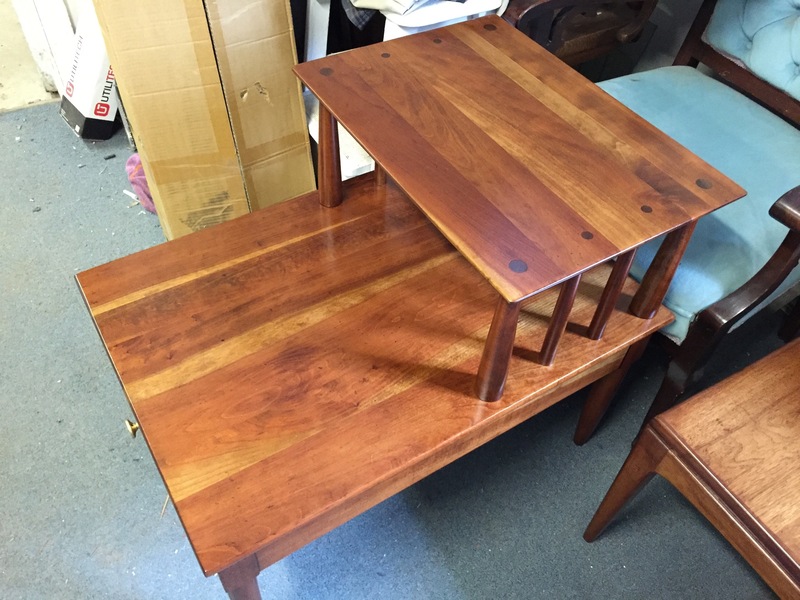 Cherry display coffee table with matching tiered end table. 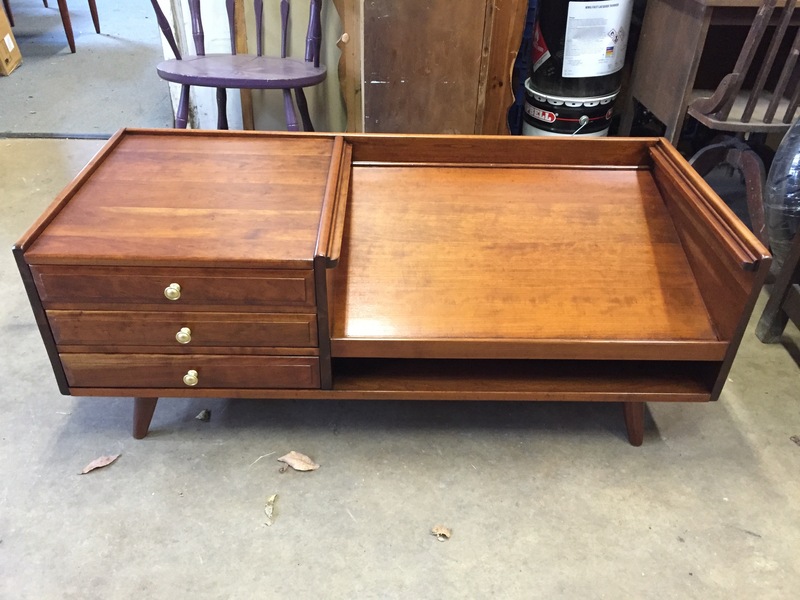 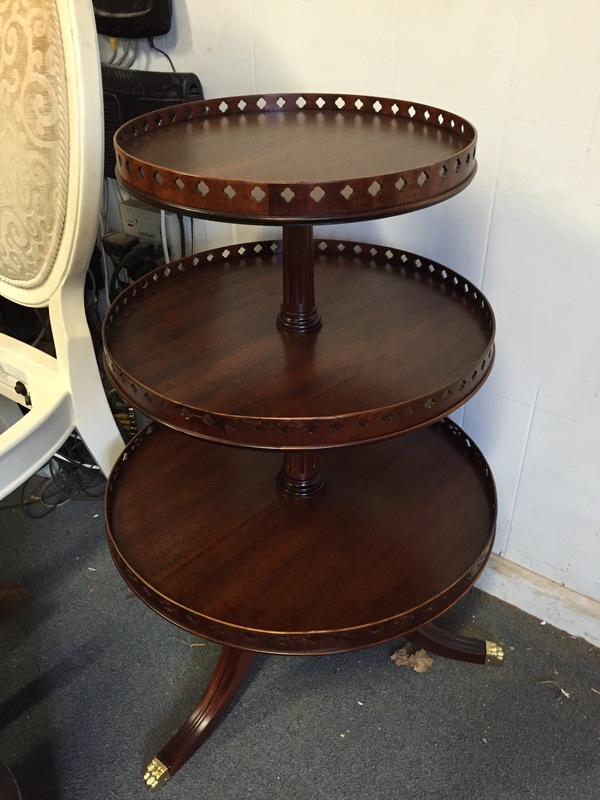 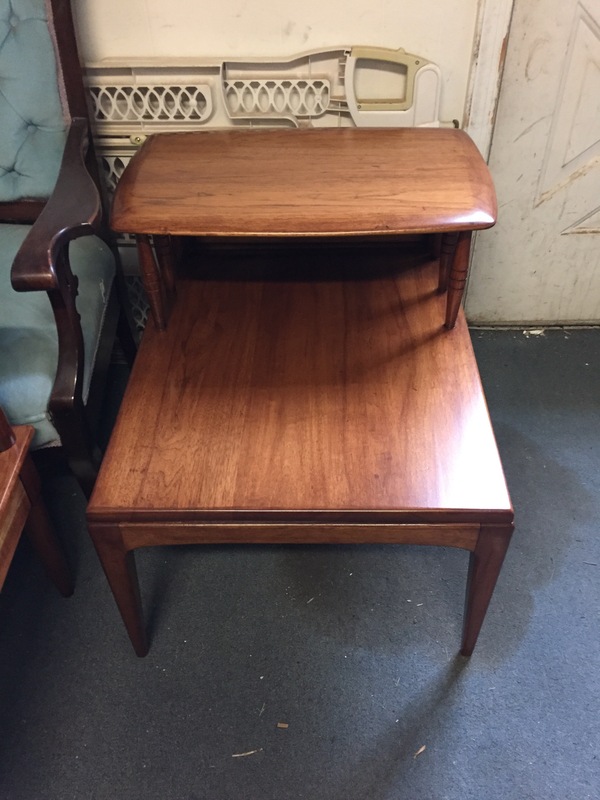 3 tiered mahogany table. 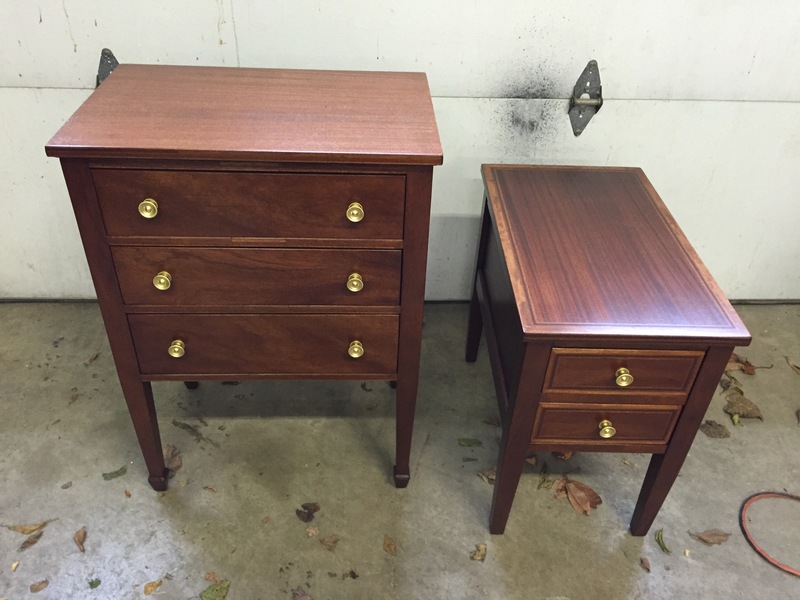 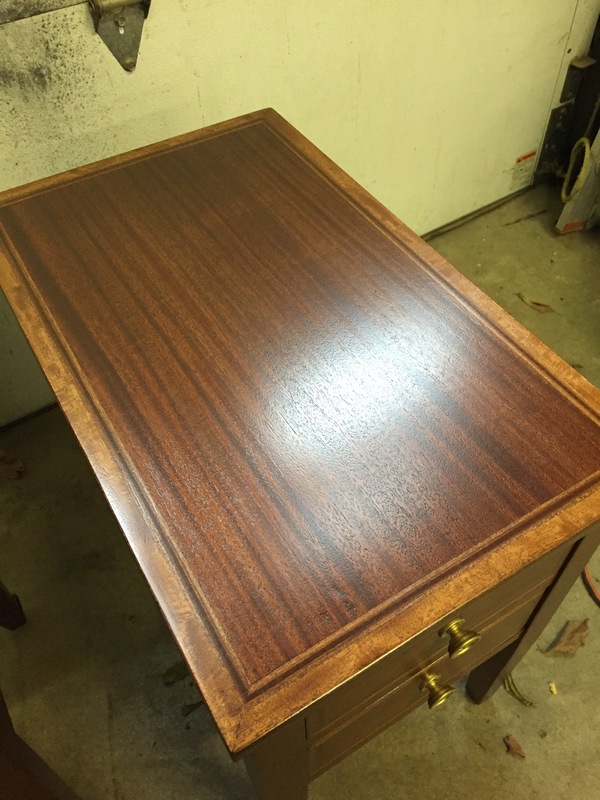 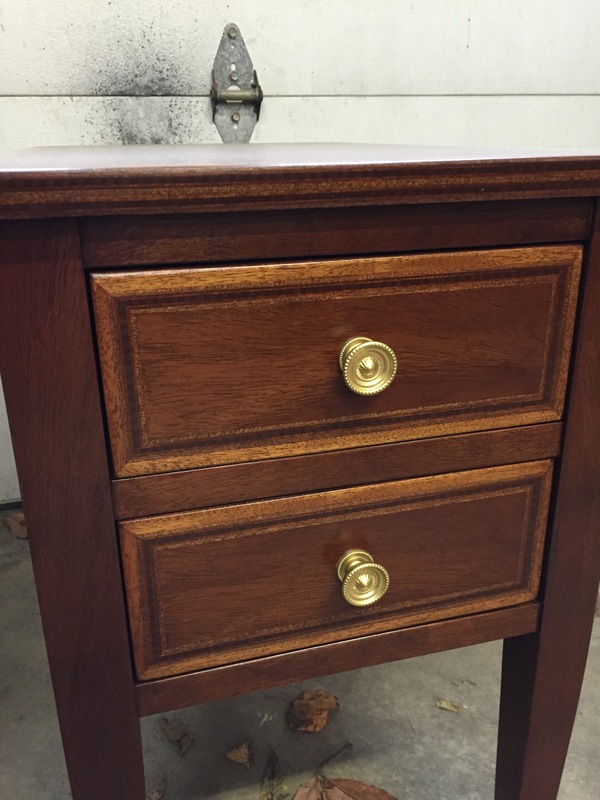 Heirloom mahogany end tables with hand laid inlay.